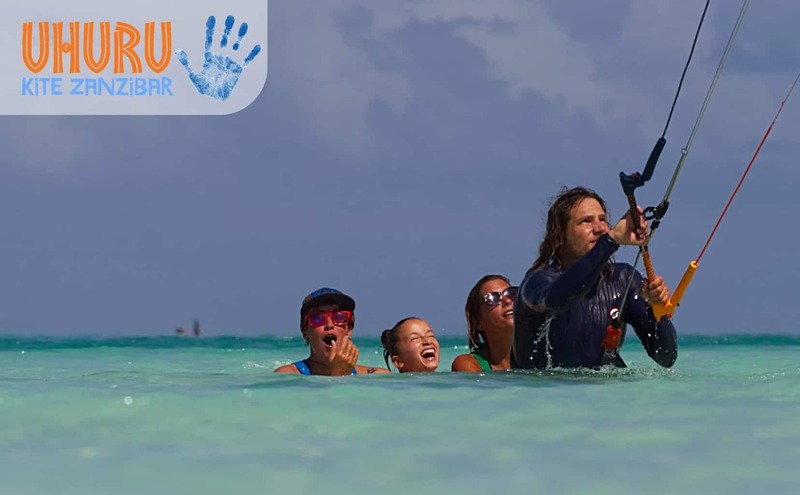 My team of 3 or 4 instructors and I focus on providing a lesson with a personal touch, to make all of my students feel completely relaxed and safe throughout the courses. 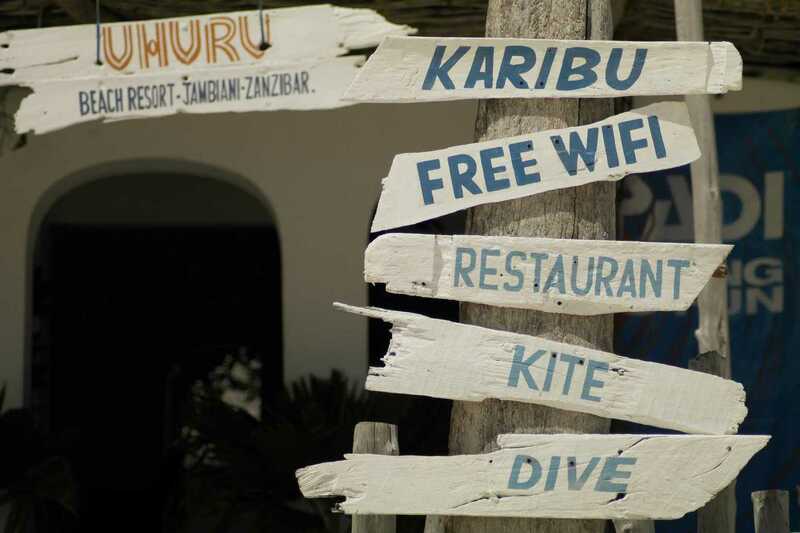 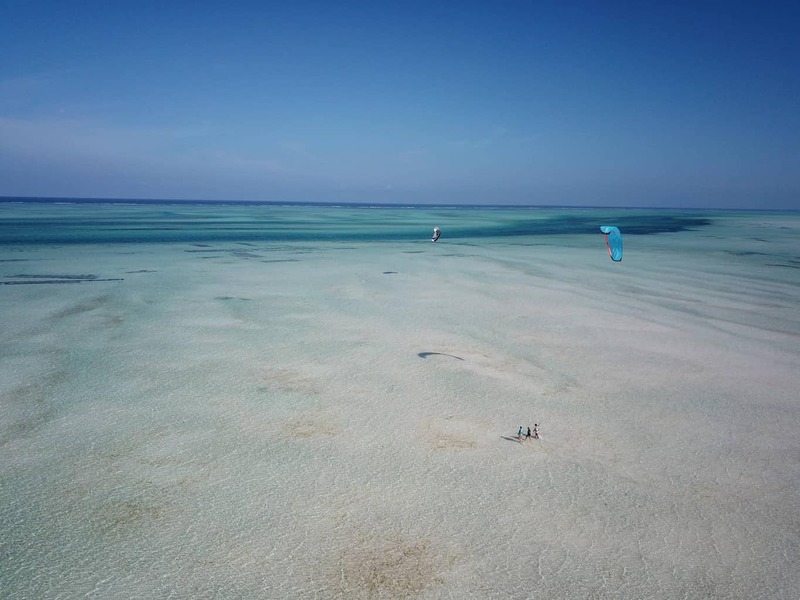 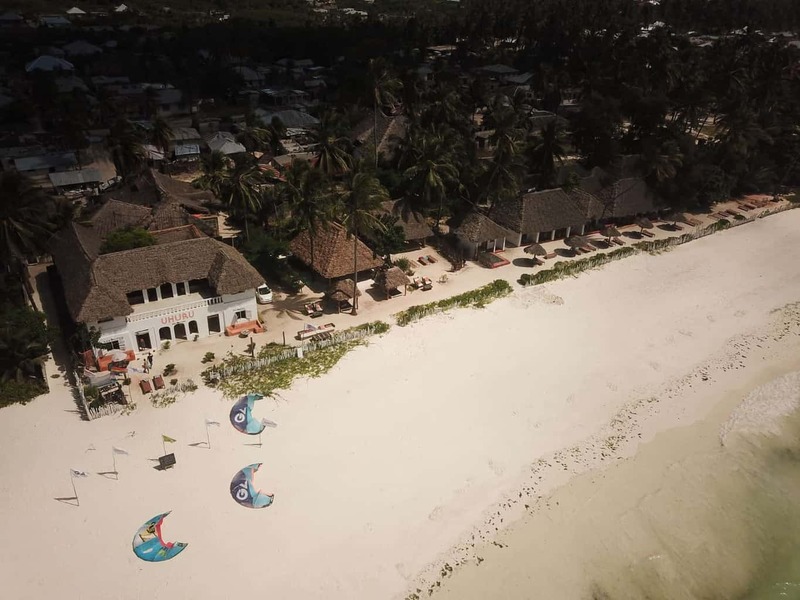 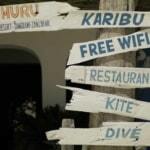 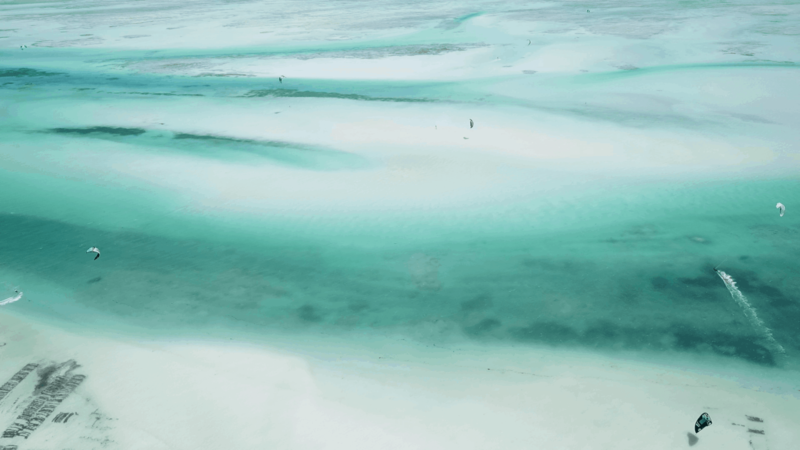 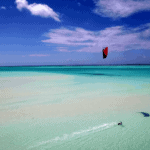 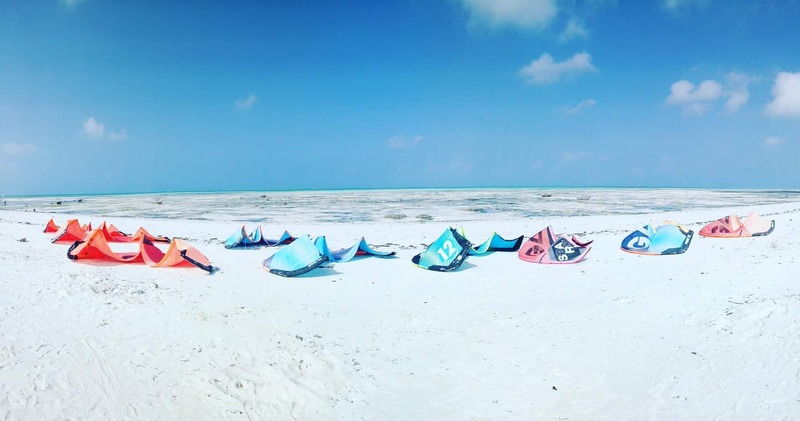 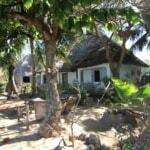 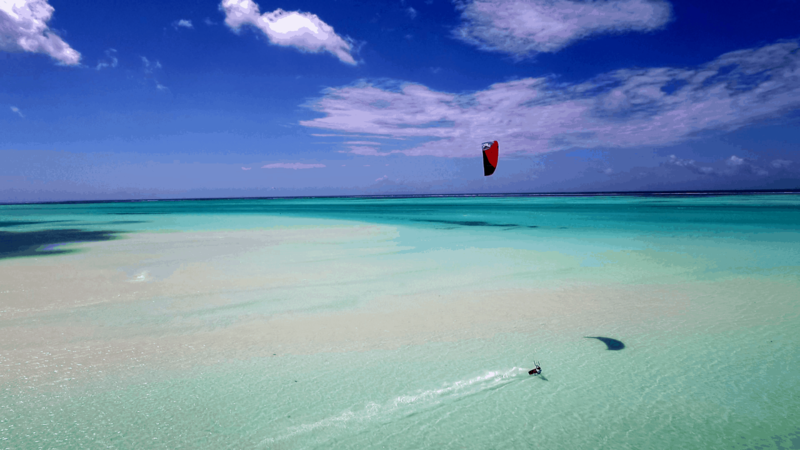 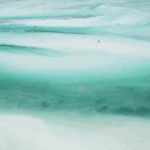 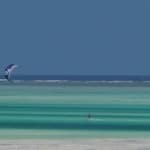 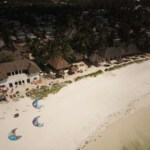 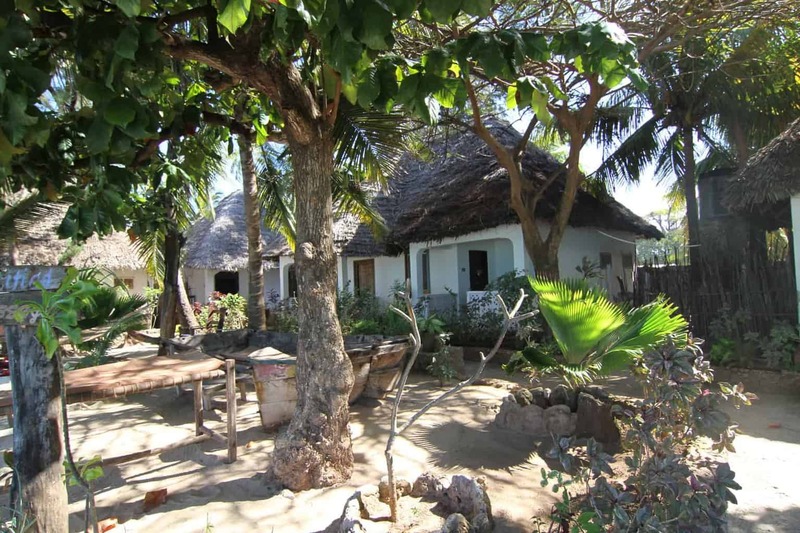 Paje, the busiest kite destination on the Zanzibar archipelago, is just north on the same coast, so you will experience the exact same conditions, just without the crowds! 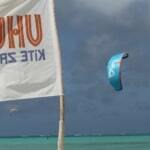 Outstanding Learning Experience and an Unforgettable Holiday! 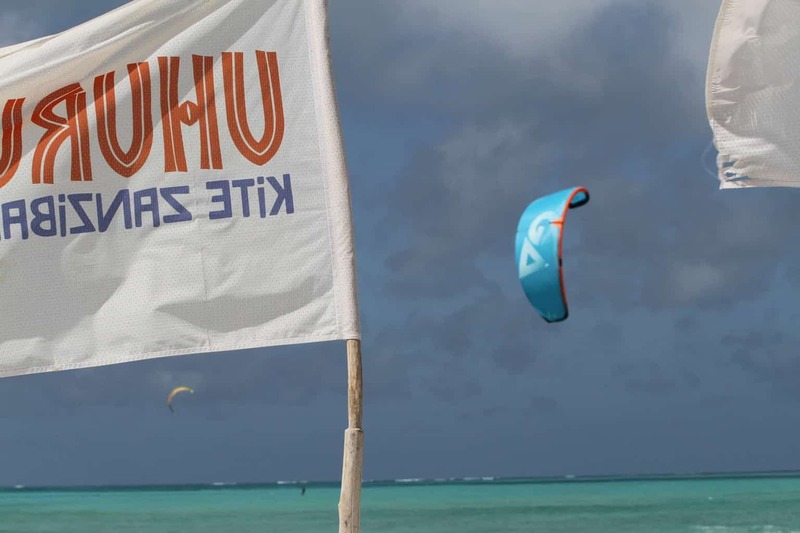 My girlfriend and I went to Uhuru for 2 weeks last month and we had lessons with both the owner Leo, and one of his Dutch instructors Victor. 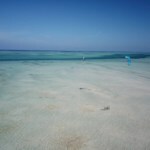 We were so well looked after from the start of our first lesson throughout our whole stay, and the lessons were really good fun, even though I struggled a bit with the technique at the beginning! 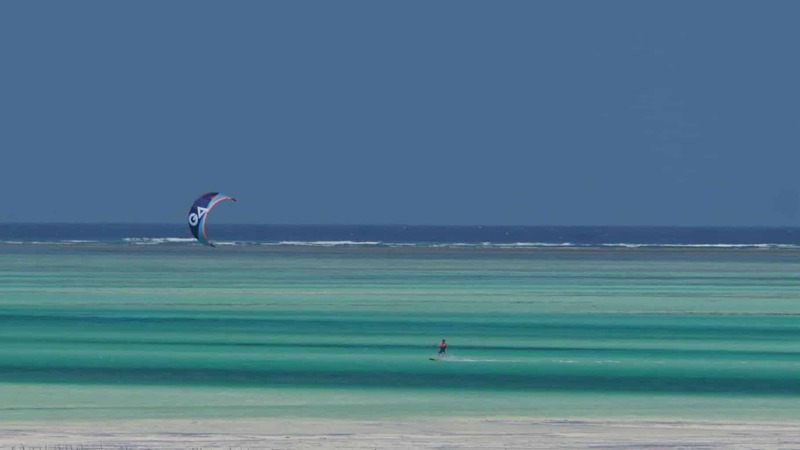 Leo and his team always waited for the best conditions for us and never pushed us when it wasn’t right. 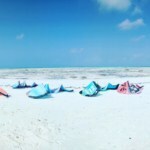 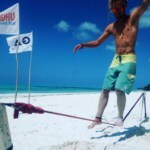 They were always flexible and happy to help and we couldn’t have been happier, both with our experience and our new found abilities for kitesurfing! 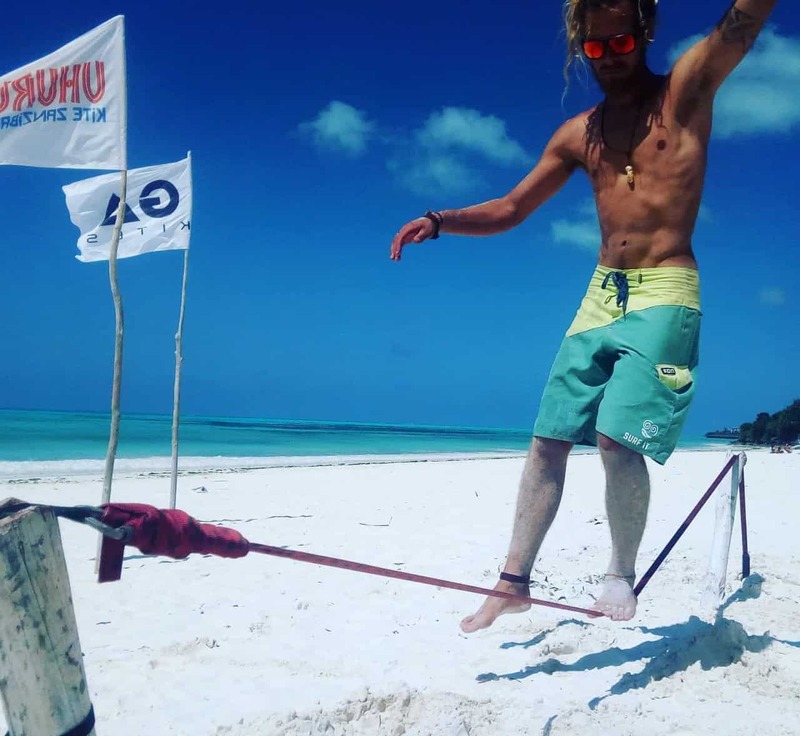 Thank you so much to Leo, Victor, Max, Felix, Layai, and the rest of the group, for an unforgettable holiday!